The Bank of Canada will join Doors Open Ottawa 2017, a chance for the public to explore the city’s culture and history for free. 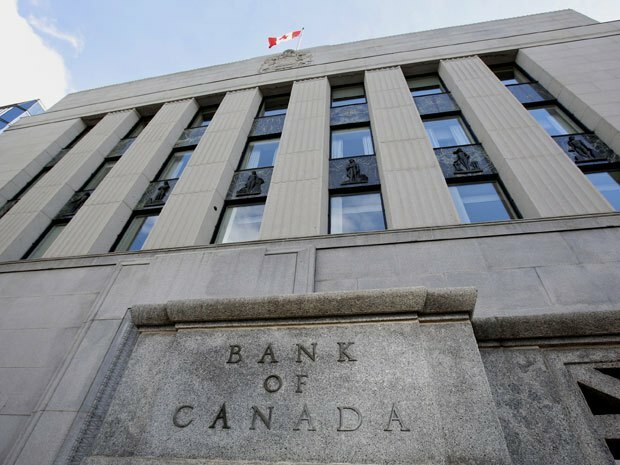 The central bank will participate on June 4, when the doors will be open for tours of its newly renovated building on Wellington Street including the atrium and Wellington lobby. Visitors will be able to find out how the renewed facility supports the work of the central bank including updated security. Participation is on a first-come, first-served basis with 30-minute tours running from 10am-4pm.